There is no denying that Google’s performance has been praiseworthy in the smartphone arena. 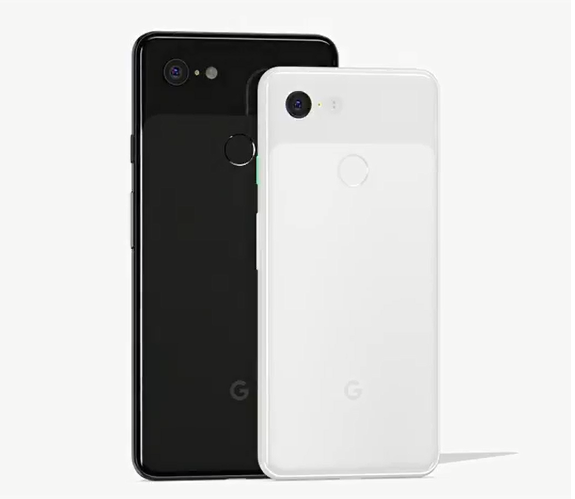 Google Pixel 3 and Google Pixel 3 XL are prime examples. They possess the smooth functioning of a well-oiled machine with powerful cameras. However, they haven’t come without their fair share of shortcomings, and the business world is brutal. Cutthroat rivalry, ever-changing markets and the onslaught of new technology every single year mean that sometimes your best efforts may not be enough. It is perhaps for this reason that the two phones haven’t performed marvelously in the US market. Sold via BestBuy, the US Google Store, and Verizon, the phones have seen massive discounts on all e-commerce stores since last year. First Google offered a fifty percent discount on the $159 Pixel Buds if bought with Google Pixel 3 or Google Pixel 3X, then came Verizon’s offer to slash $300 off the selling price of both the phones, and now this — BestBuy is offering a discount of $450 on each phone with certain activations in place. The monthly installment payment plan for the phones stretches to two years. The monthly installment for Pixel 3 starts at $14.58, instead of $33.34 a month, which saves $150 upfront, along with $300 in bill credits. Hence the net amount being paid by the customer will amount to $350. As for Pixel 3 XL, the monthly installment starts at $18.74 and amounts to a net total of $450, once again cutting the list price down by $450, exactly half in this case. Google Pixel has a 5.5″ screen with 4GB RAM and 64GB internal storage. The OS is Android 9 Pie and the processor is Snapdragon 845. The phone has an IP68 dust/water resistant body, 2915 mAh battery, 12MP rear camera with 8MP+8MP selfie camera. It comes in the colors: Clearly White, Just Black, Not Pink. Google Pixel 3 XL has a 6.3″ screen with 4GB RAM and 64GB internal storage. The OS is Android 9 Pie and the processor is Snapdragon 845. The phone has an IP68 dust/water resistant body, 3430 mAh battery, 12MP rear camera with 8MP+8MP selfie camera. It comes in the colors: Clearly White, Just Black, Not Pink.